Équilibres & Populations (EquiPop) has been selected to coordinate Advance Family Planning's (AFP's) advocacy efforts in Burkina Faso. 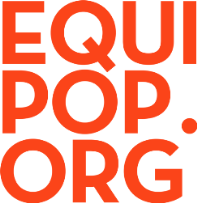 A non-profit organization with more than two decades’ experience in improving sexual and reproductive health for girls and women, EquiPop plays a leadership role in the country’s Technical Group for Reproductive Health and has strong relationships with the government and other key stakeholders. 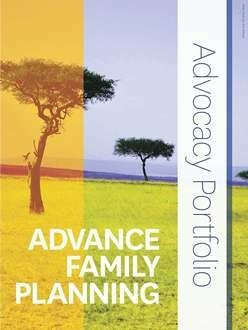 The Advance Family Planning (AFP) initiative launched a new advocacy resources toolkit today at a special side event at the 2013 International Conference on Family Planning in Addis Ababa, Ethiopia. 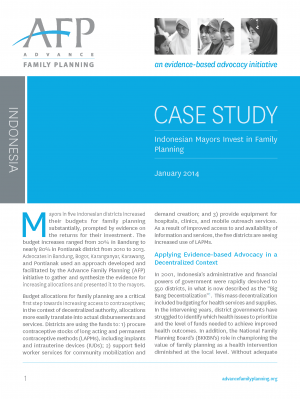 The AFP Advocacy Portfolio comprises guidance for advocates on how to design, implement, and capture the results of an evidence-based, locally-driven advocacy strategy. Join the Advance Family Planning (AFP) initiative at the 2013 International Conference on Family Planning, to take place in Addis Ababa, Ethiopia from November 12th through 15th. See a full schedule of AFP-affiliated conference events, presentations, and panel discussions below. 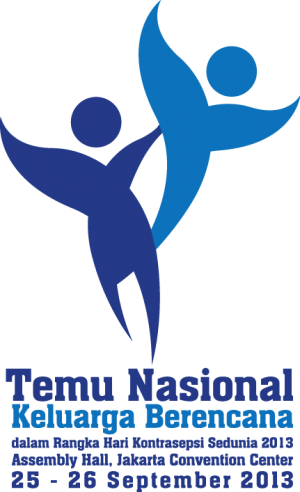 Indonesian government leaders will reaffirm their commitment to family planning at a special summit this week commemorating World Contraception Day, recognized annually on September 26th. 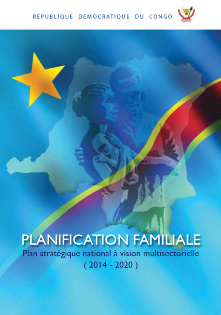 Leaders will present a new government framework intended to increase access and quality of family planning services. Advance Family Planning (AFP) is pleased to announce that we, along with our Senegalese consultative committee, have selected Réseau Siggil Jigéen (RSJ) as our collaborating partner in Senegal. RSJ is a consortium of organizations devoted to improving and reinforcing the status of Senegalese women in society.